Webmaster Toolbox allow you to manage your domains. Tools. 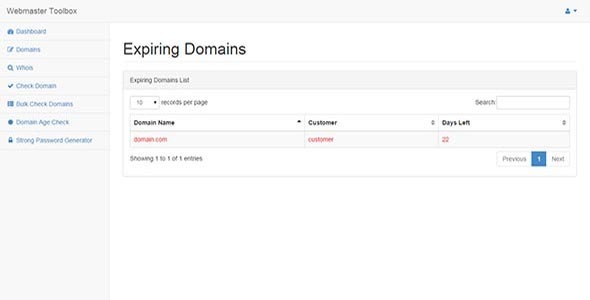 Manage Domains Whois Check Domain Bulk Check Domain Domain Age Check Strong Password Generator More features coming soon.